India would soon have battery powered electric cars after Energy Efficiency Services Limited (EESL) under the core guidance of the government has assured of the same. 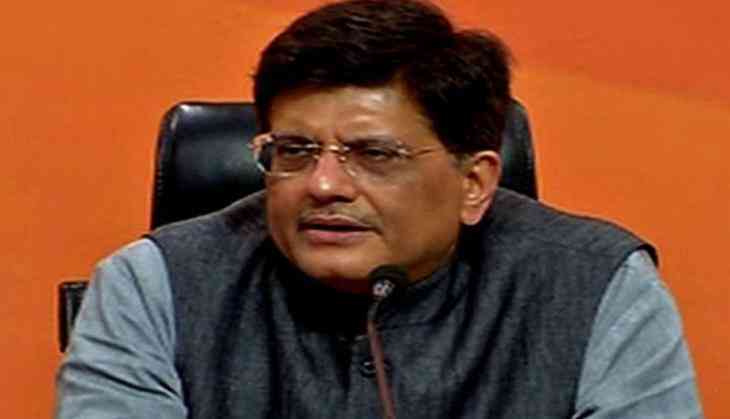 Union Minister of State (Independent Charge) for Power, Coal and Renewable Energy Piyush Goyal said, "We had been planning to introduce electric cars in the country to make India a pollution-free country, but the Government of India has not yet decided on it." "Keeping in mind power conservation, we have decided to boost sale of LED produce in more than55, 000 petroleum outlets across the country," he added. Taking Prime Minister Narendra Modi's dream of enlightening the nation to new heights, the EESL has signed a Memorandum of Understanding with leading oil marketing companies to boost production of LED bulbs in order to conserve electricity. The distribution of these energy efficient appliances will be conducted in a phased manner across selected outlets of the oil companies. In the first phase, distribution will commence from the states of Uttar Pradesh and Maharashtra. The EESL has signed MoU with the Indian Oil Corporation Limited (IOCL), the Hindustan Petroleum Corporation Limited (HPCL) and the Bharat Petroleum Corporation Limited (BPCL) in the presence of Piyush Goel and Dharmendra Pradhan. Pradhan while addressing the event said that the government would be entitled to ten percent commission from the sale of these LED bulbs, the amount which would be used by the Centre for improving infrastructural facilities.